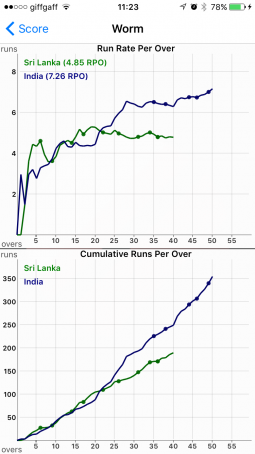 A member of our team usually scores cricket matches and discovered that on match day people are reluctant to volunteer for scoring – mostly because of apprehension in filling scoring pad. 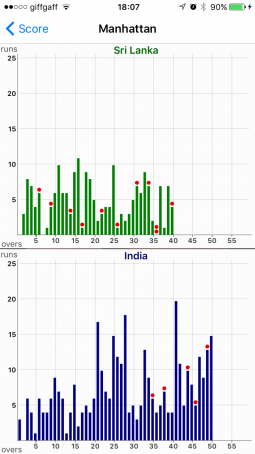 One day, in 2009, with the surge of smart phone usage and absence of a scoring app, we decided to develop a scoring app enabling anyone at any level to score a match, thus nxCricket was born. 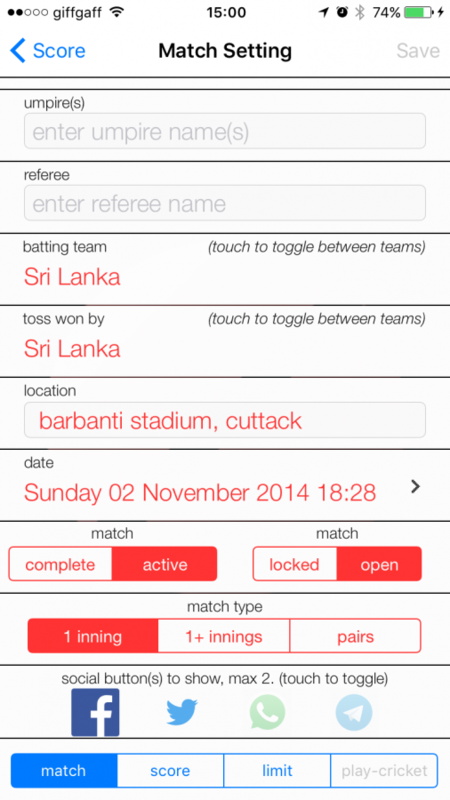 Since then we have taken feedback from our users and developed it further to make scoring easy and fun. 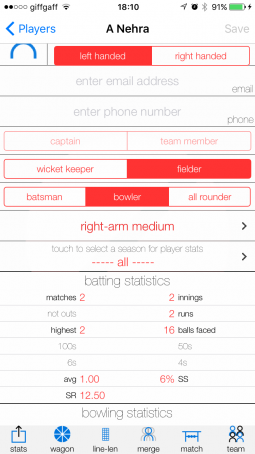 Compared to paper based system you now have instant access to statistics so when a batsman comes off the pitch you can tell their score instantly, instead of frantically trying to add up. 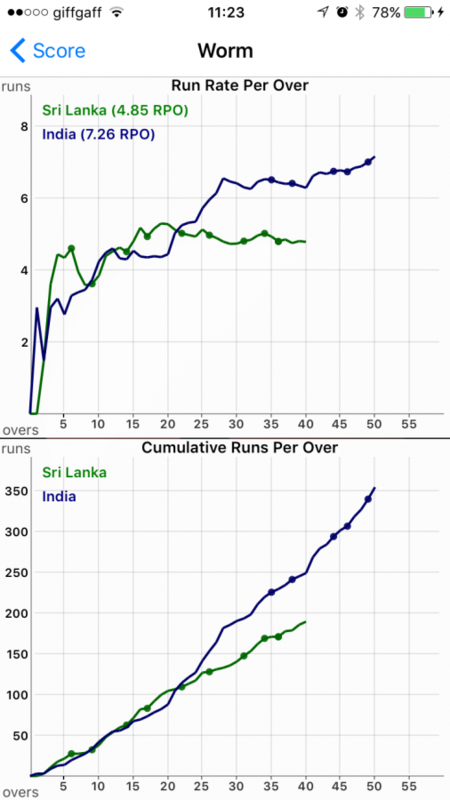 With nxCricket, no more spending your evening collating the results/statistics from various matches instead, you can email the report as soon as the match is completed. 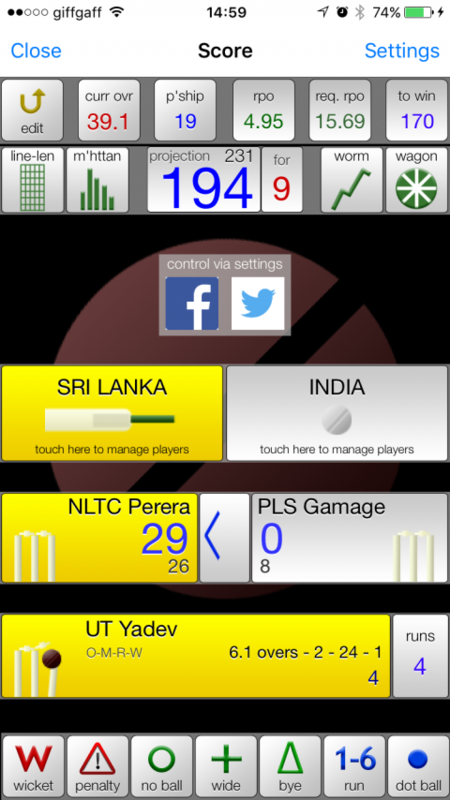 We now have 2 exciting apps, nxCricket (for iPhones) and nxCricket-hd (for iPads). Here is an amazing example of a match report produced by our app, click here to see. Does nxCricket work on iPads? nxCricket is designed for iPhone and iPod touch, please see nxCricket-hd (touch here) for iPad and iPad pro. Can I score a match without Internet access? In UK, do you support ECB’s Play-Cricket? Yes, we do allow fixtures to be downloaded (incl. 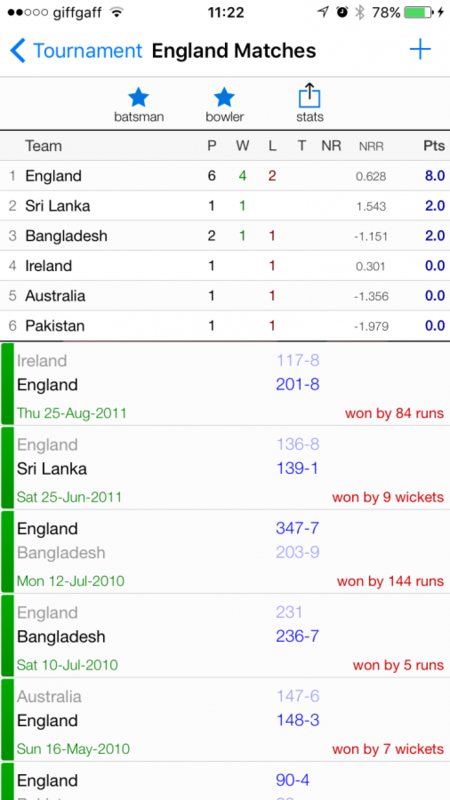 players) and results to be uploaded, subject to availability of play-cricket.com. Does the app support social messaging? Yes, we support Facebook, Twitter, WhatsApp and Telegram for sending the latest/live scores during a match. 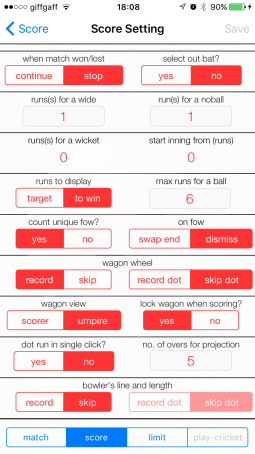 nxCricket & nxCricket-hd are developed by group of enthusiastic people who are passionate about making cricket scoring easy and fun.